There is an agreement that SIA Primo Invest issues a loan to Norwegian Company under investment contract dated 07/03/2019 to finance the development project in Buvika, Norway. 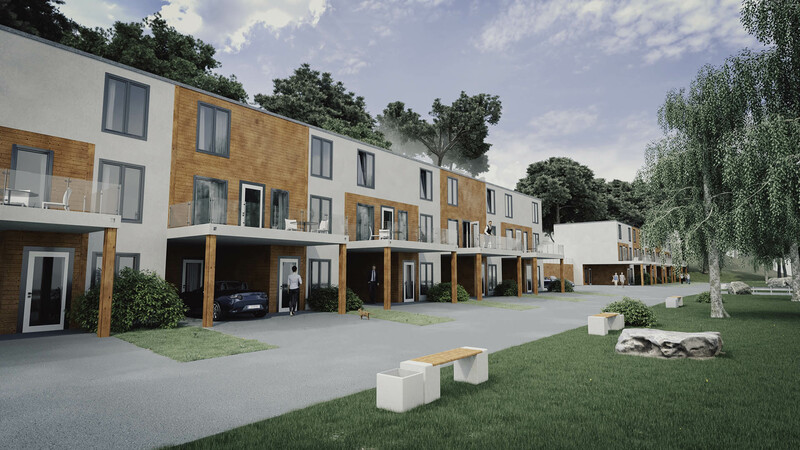 Money will be used to finance building 2 houses containing 5 apartments each. The collateral of loan is the land, including the building. 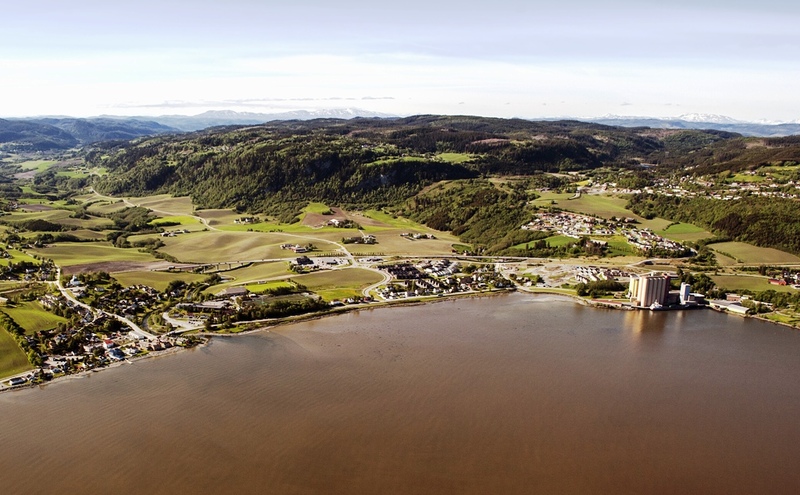 In current project borrower is a general contractor, who obtained a right to build 2 3-floor apartment houses in Buvika, Norway with total area 1570 m2. Norwegian company is a building contractor in Norway, whose team is a part of affiliated companies that have an extensive experience in construction industry, developing more than 180 building across Scandinavia, including multi-story apartment complexes, hotels, apartment buildings and dozens of private houses. • The property is overlooking beautiful Buvika Bay. The land and all real estate built on it.